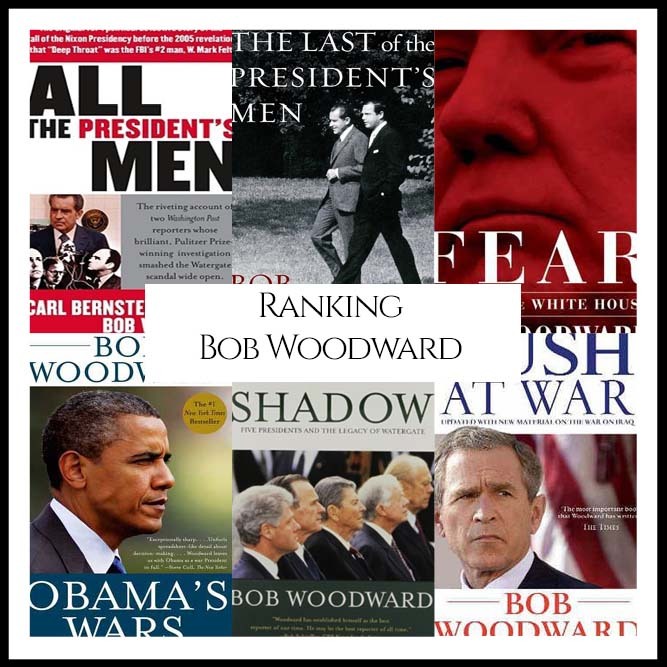 “What are Bob Woodward’s Best Books?” We looked at all of Woodward’s authored bibliography and ranked them against one another to answer that very question! 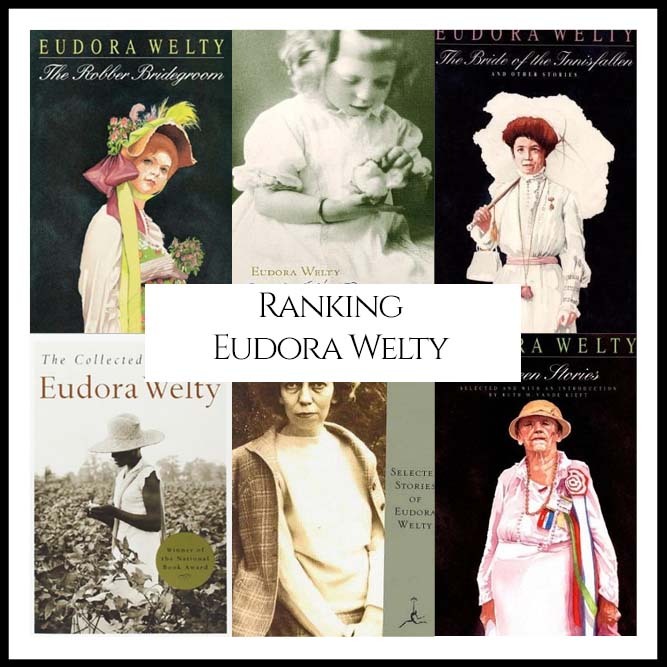 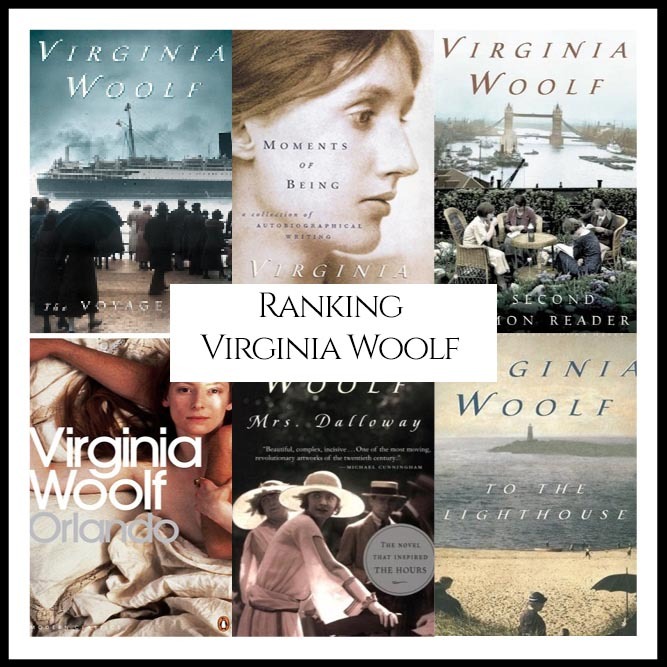 “What are Eudora Welty’s Best Books?” We looked at all of Welty’s authored bibliography and ranked them against one another to answer that very question! 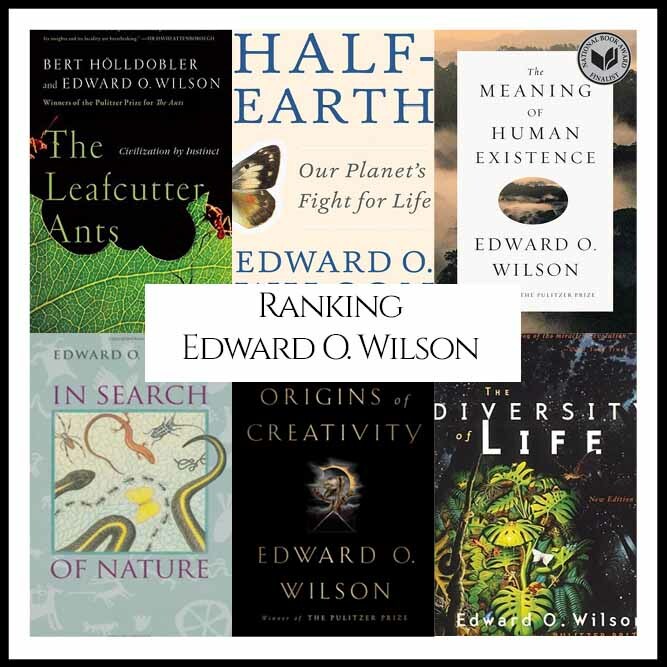 “What are E. O. Wilson’s Best Books?” We looked at all of Wilson’s authored bibliography and ranked them against one another to answer that very question! 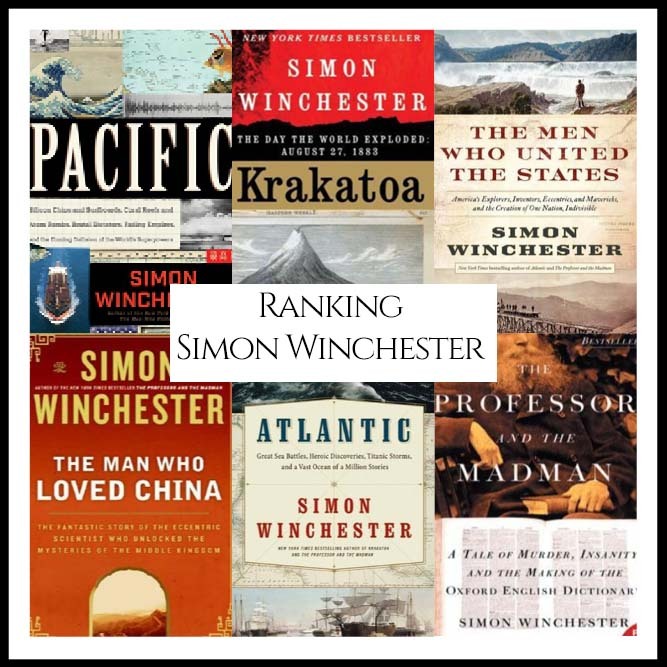 “What are Simon Winchester’s Best Books?” We looked at all of Winchester’s authored bibliography and ranked them against one another to answer that very question! 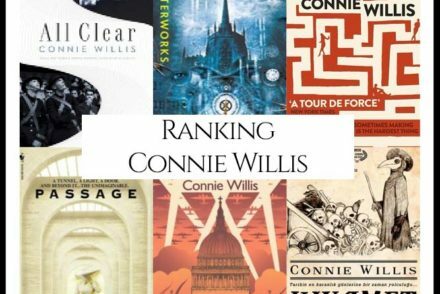 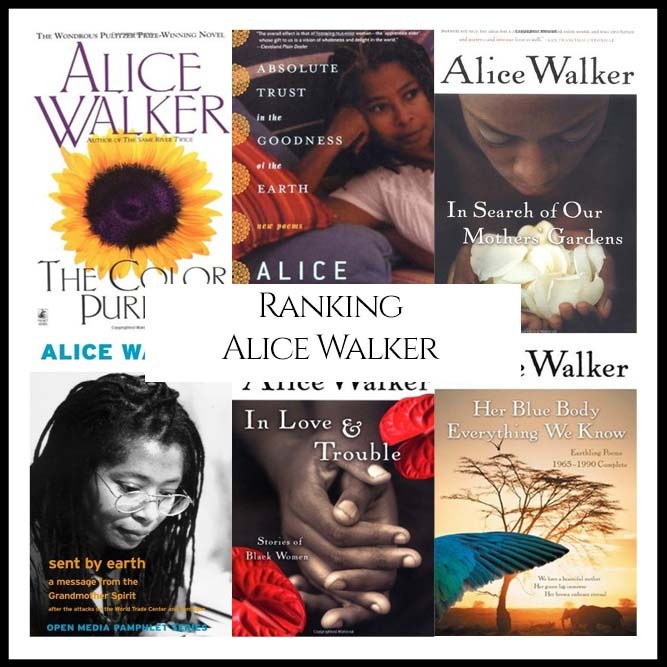 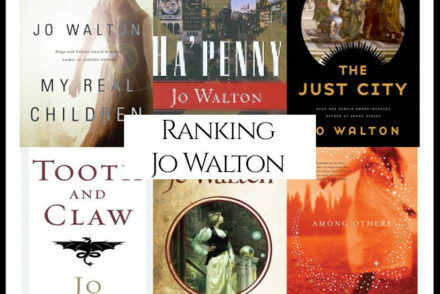 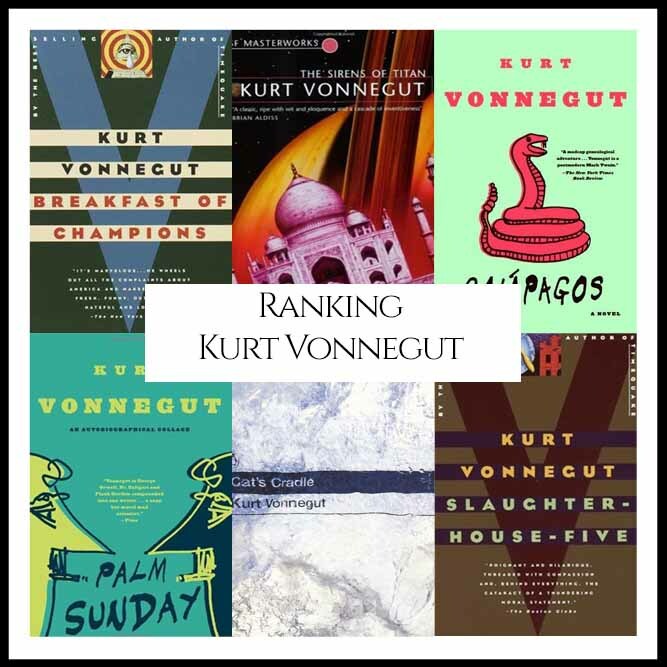 “What are Connie Willis’s Best Books?” We looked at all of Willis’s authored bibliography and ranked them against one another to answer that very question! 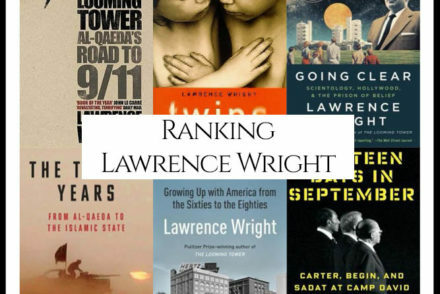 “What are Lawrence Wright’s Best Books?” We looked at all of Wright’s authored bibliography and ranked them against one another to answer that very question! 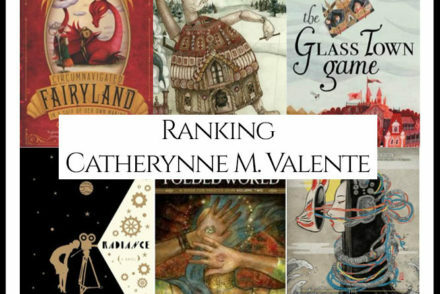 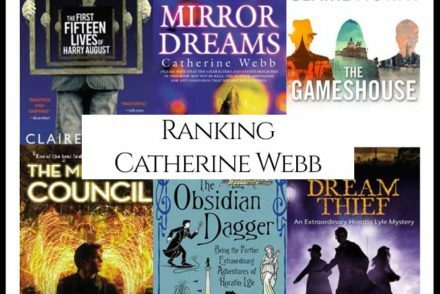 “What are Catherynne M. Valente’s Best Books?” We looked at all of Valente’s authored bibliography and ranked them against one another to answer that very question!